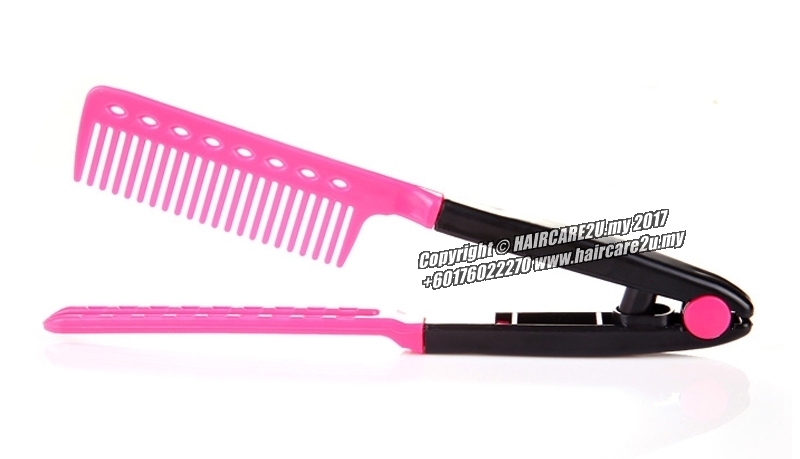 Straight Bouffant Effect Magic Comb Save your money at home!!! naturally straight hair can be done. 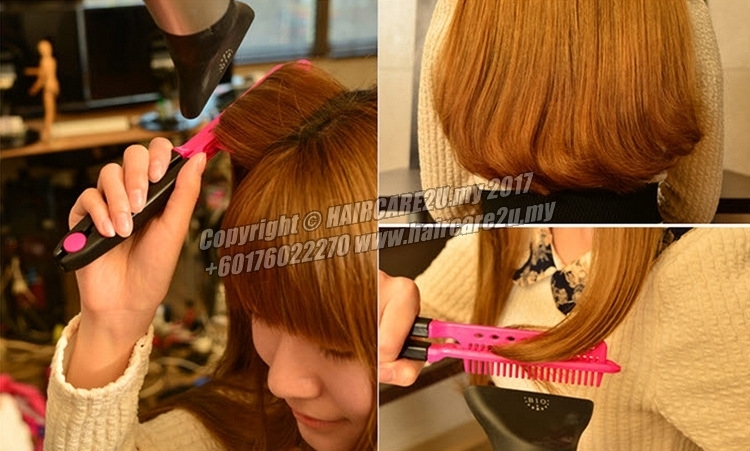 Effect of fluffy and elastic, using hair spray before some water is more effective. 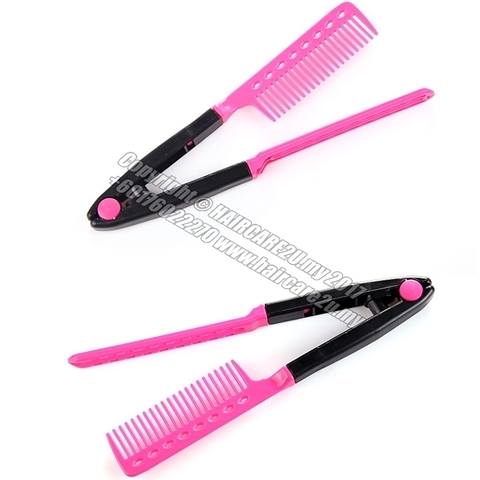 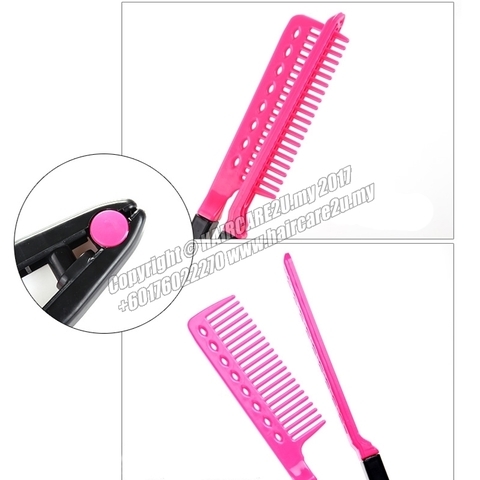 After sleeping, the hem of messy hairs instead of straight hair, use this product to clamping hair and then turn to the direction you like, open the hair dryer with this hair comb can complete the tidy end of the hair.